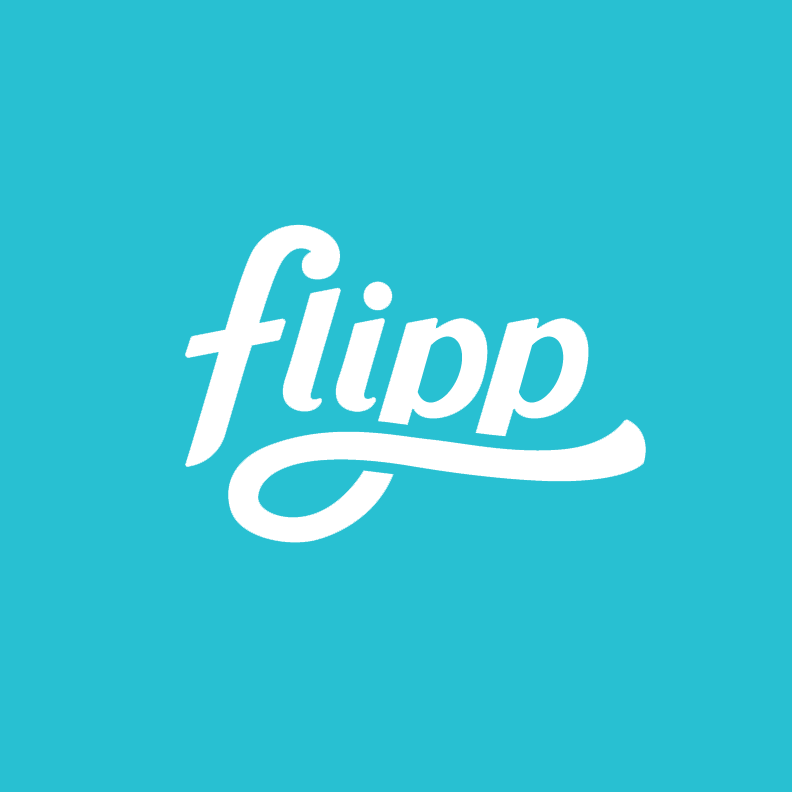 Flipp Corporation is an award winning technology company (2014 and 2015 Best Workplaces in Canada award and also being awarded the 2014 Top 10 Most Admired Corporate Cultures) that is reinventing the weekly shopping experience. Our digital flyer platform is used by the leading retailers across North America, including Walmart and Target. Our mobile app, Flipp, has already captured the hearts of Canadians and Americans alike, with millions of downloads and the honor of being named the #1 retail flyer app in Canada.